“Brexit has already damaged the UK’s “global brand”, according to the head of the world’s largest advertising conglomerate. 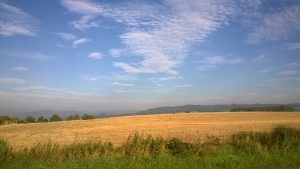 “The Scottish economy secretary Keith Brown has written to the UK government asking for greater protection for Scotch, pointing out that the US has previously supported the relaxation of definitions for whiskey in the EU-US Transatlantic Trade and Investment Partnership (TTIP), a move that would undercut the position of Scotch. 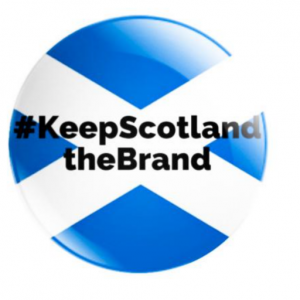 The Scotsman newspaper features an article about #keepScotlandtheBrand under a slightly inaccurate headline. The campaign is not about putting flags on produce but ensuring – if a flag is on the produce – it should help consumers identify the origin of that item. 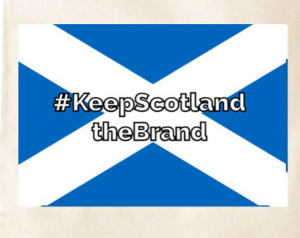 The National newspaper, realising what loss of brand identity and market reputation would mean for Scotland’s economic and social wellbeing, launched its own ‘Save Our Scotland Brand’ campaign, well worth following. 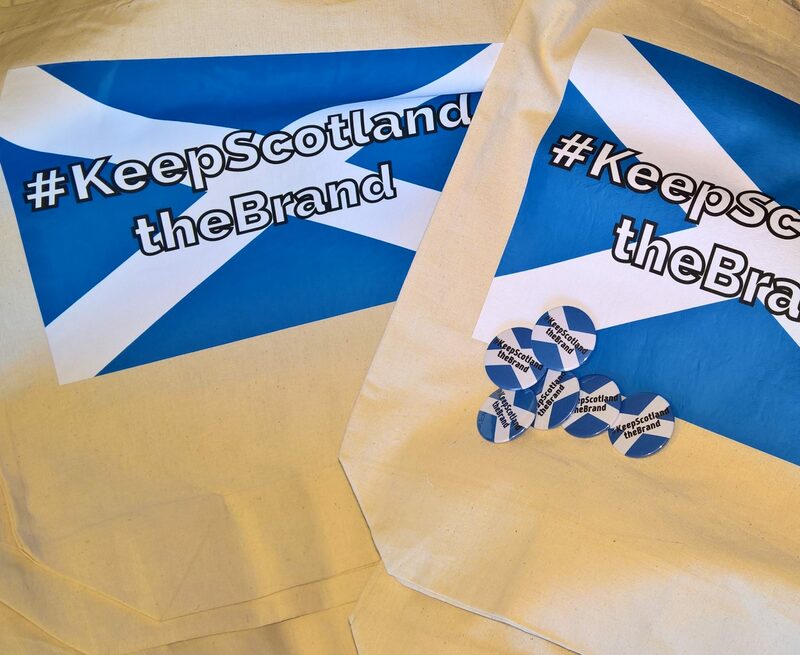 Shortly after #keepScotlandtheBrand hit the pages of social media, the social commentator, Pat Kane, wrote this thoughtful piece for The National about the importance of Scotland’s reputation for quality and its brand recognition, both and home and abroad.